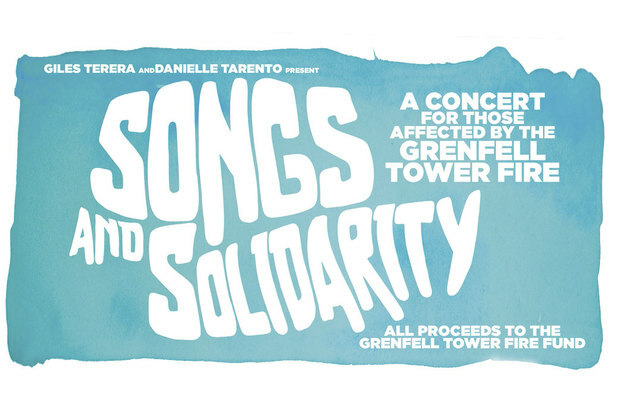 Heather Small made a surprise appearance at the charity event 'Songs And Solidarity - A Concert For Those Affected By The Grenfell Tower Fire'. The event took place at Tralfagar Studios, London, on Sunday 25th June 2017. Heather led the cast with a performance of 'Proud' and then joined everyone on stage for the finale and sung along to 'You've Got A Friend'. The event raised over £4000 for the Grenfell Tower Fund.